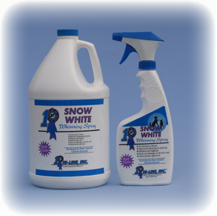 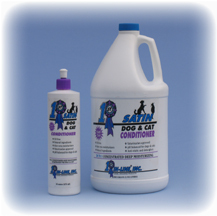 Whether you have pets or horses, we have the products for you! 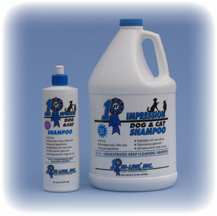 Pet Product Line For Dogs, Cats, and Puppies and Kittens Too! 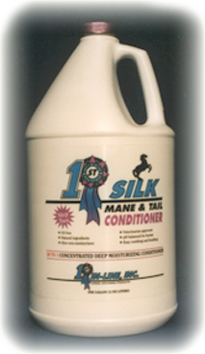 Equine Product Line: Your Horse Can Be in Show Condition Every Day! 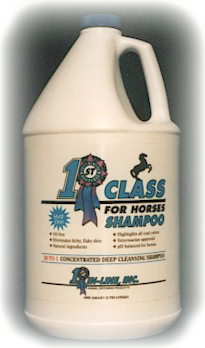 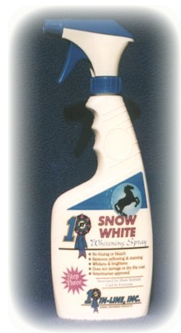 Copyright © 1998 - 2016 1st In-Line Animal Grooming Products.